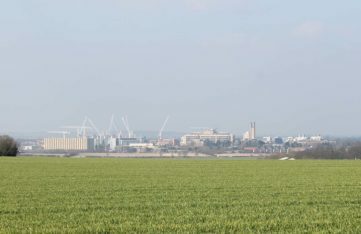 Addenbrooke’s Hospital is part of Cambridge University Hospitals NHS Foundation Trust with strong connections to the University of Cambridge and is a world-leading teaching hospital. SaveMoneyCutCarbon has delivered successful cost-saving energy-efficiency projects for Addenbrooke’s Hospital after introduction by sustainability partner Anglian Water Business. SaveMoneyCutCarbon was invited to tender for an LED lighting project covering the boardroom and corridors with the specific goal to generate energy savings with a payback of less than five years and maximise reduction in energy consumption with associated revenue costs. There was an imperative also to reduce maintenance costs. It was also important to ensure the work had to be compliant with Salix funding criteria. This project was through an OJEU tender. Addenbrooke’s intended to fund the work with a Salix interest-free loan and so payback had to be under five years. Salix provides interest-free capital to public sector organisations for energy efficiency and carbon emissions reduction. Repayments are covered by savings through reduced energy costs. 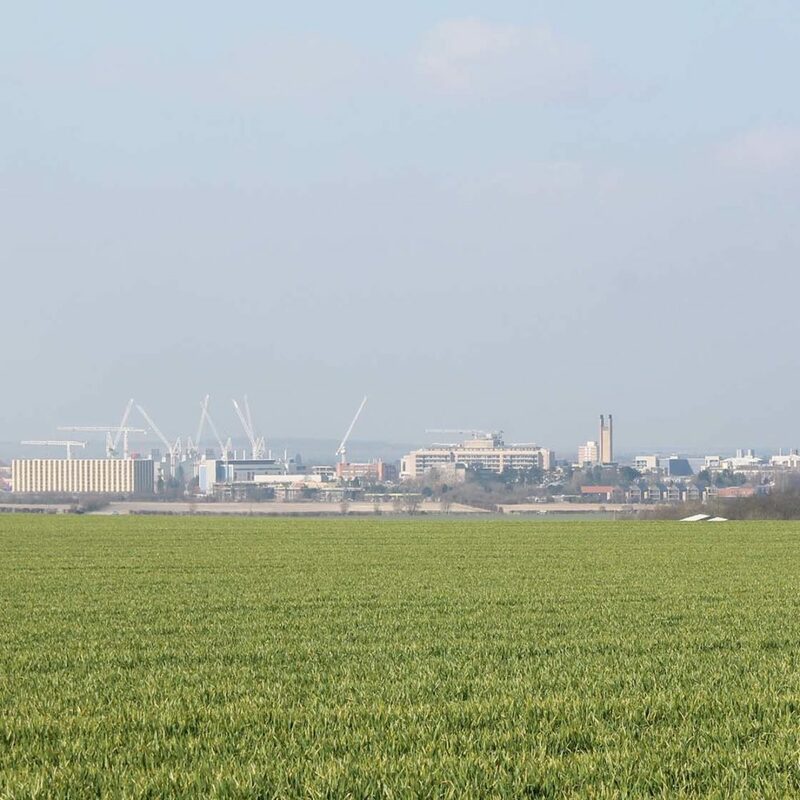 A full survey was carried out and an investment-ready proposal delivered and checked through a Salix compliance tool to demonstrate that the project met funding criteria, with the detailed tender chosen by Addenbrooke’s. A key element of the project was to ensure that lighting was not being left on in areas that were unoccupied long periods and improve efficiency by introducing presence detection where appropriate. 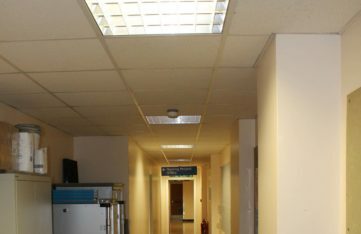 The installation team, which had received a comprehensive Addenbrooke’s induction before starting the installation work and are all fully DBS checked, fitted 13 Osram LED panels and 6 Verbatim GU10s in the boardroom. The panels met with anti-glare requirements, having a UGR of less than 19. Ex-Tor sensors were also installed in the boardroom. 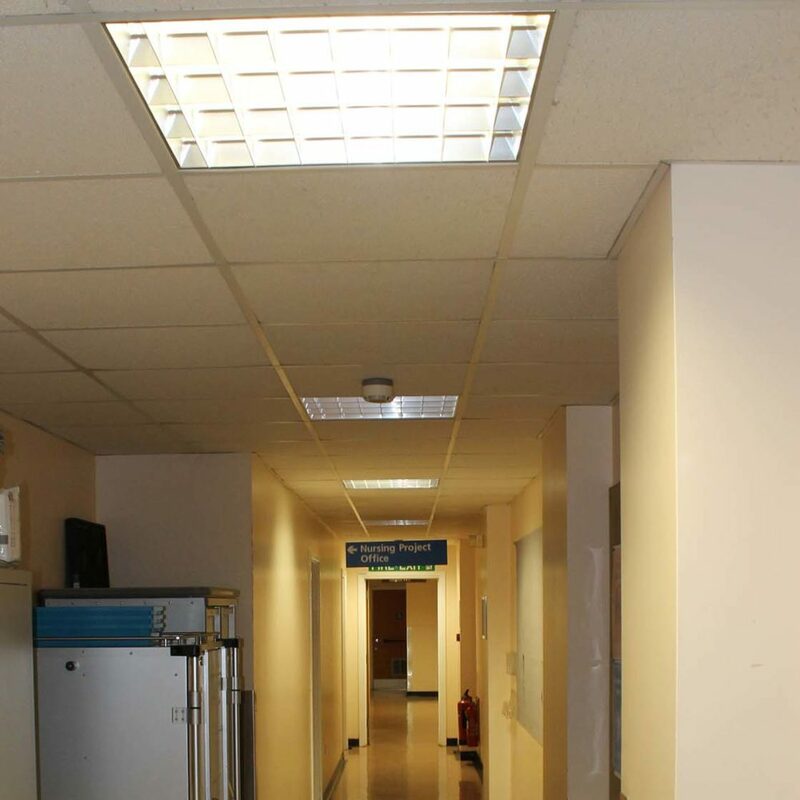 In the corridors, the team installed 64 single 5ft Fitzgerald fittings with 5ft Philips LED tubes and 8 twin Fitzgerald 5ft fittings with twin Philips LED tubes, while also fitting 10 Verbatim downlights in the main ward lobby. The Verbatim downlights are rated at 10W and replaced existing downlights consuming 36W. Further energy efficiencies were achieved by fitting Ex-Or sensors. 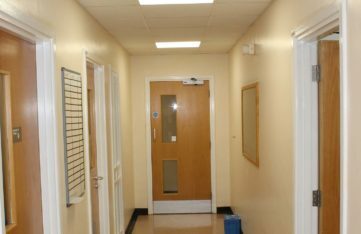 PIR sensors were also installed in the corridors on every other light to ensure that they switch off when no one is present, with the remaining lights staying on to provide adequate illumination. 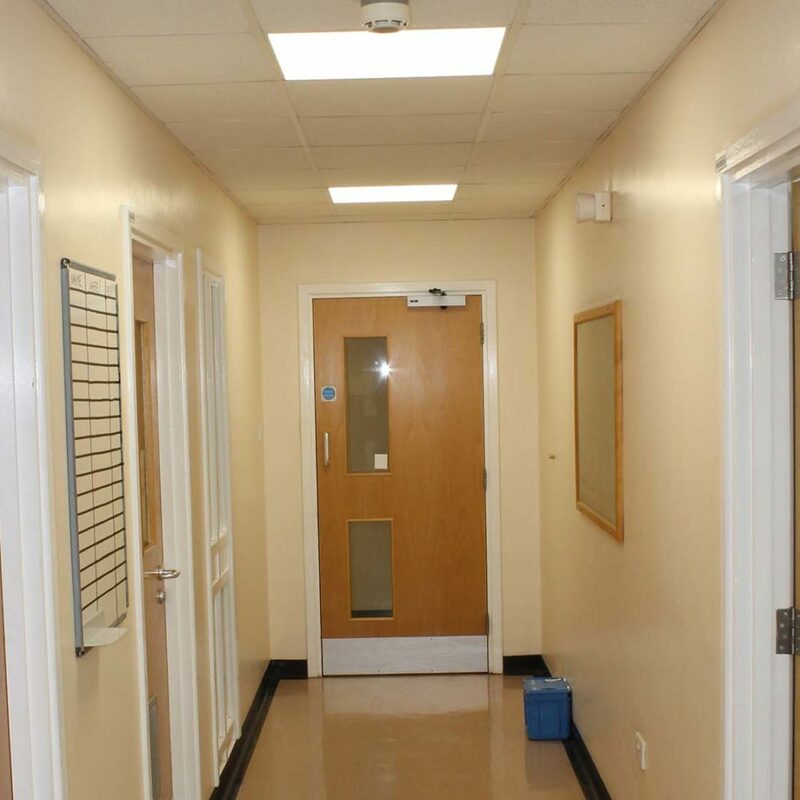 The team successfully developed a PIR system that reduced lighting in corridors when unoccupied without creating conditions of complete darkness. The hospital is a demanding environment and access to work areas had to be scheduled with some tasks completed out of normal hours. The team worked closely with the hospital management to plan and carry out upgrades at the best times. This involved the installation work being carried out at night with the installation team working a flexible shift pattern to meet the needs of Addenbrooke’s Hospital.